April is just around the corner and our holy month begins; Palm Sunday, Passover, Good Friday and Easter. The death, burial and resurrection — the miracle that saved our life. Do you believe? 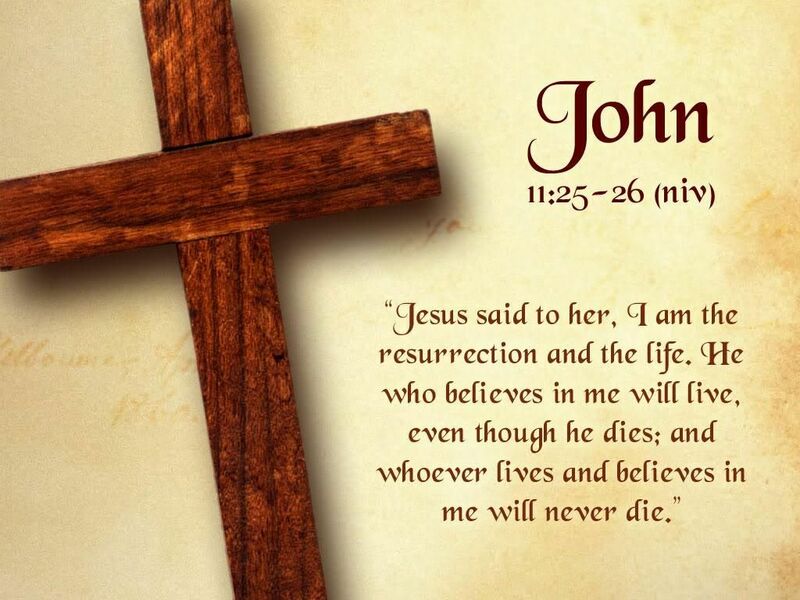 That is all that is asked of us, to believe that Jesus Christ died for our sins. People don’t like to see the image of Jesus nailed to the cross, or the crown of thorns on his head; but this is the reality. Jesus was nailed to a cross, hands and feet, his sides were pierced and a crown of sharp thorns was not “placed” on his head, it was jammed into it. Imagine the physical pain and anguish. He made this awful sacrifice for us; to heal our wounds, forgive our sins and give us a life that is free and an end that is eternal.